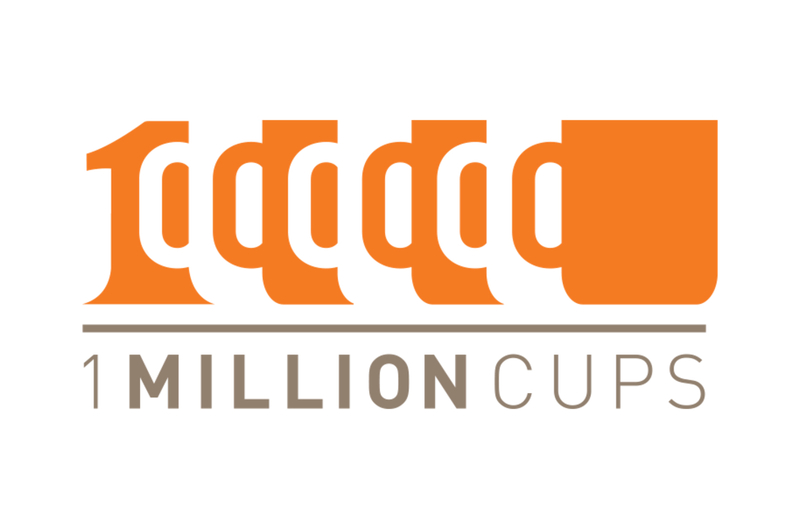 1 Million Cups is a unique event every Wednesday morning from 8am-9am at The Cove 2, where we provide free coffee and tea. The two startups give a 6 minute presentation spot, then give the live audience of 50+ people 20 minutes to ask questions, give feedback, and act as a focus group with the intention to help the presenting startups grow! The audience is comprised of investors, entrepreneurs, students, community members, service providers, etc. They all have one thing in common (aside from wanting free coffee and tea), and that is to help give advice and feedback to startups. If you are interested in being a presenter, please feel free to apply here.